Puabi | Take Back Halloween! There’s bling and there’s bling. And then there’s Queen Puabi (ca. 2600 BCE). When Leonard Woolley excavated her tomb at Ur in the 1920s, the world gasped. So much gold! So many jewels! Her headdress became legendary: a massive thing of gold leaves and flowers and ribbons, all covering what was apparently an enormous bouffant wig. And you wanna talk about dripping with jewels: Puabi literally was. She was wearing a cape of gold and gemstone beads, fastened around her shoulders and cascading to her waist. This lady was rich. She was also probably a queen in her own right, though it was so long ago we can’t be sure. This was ancient Sumer, around the time of the First Dynasty of Ur. The pyramids in Egypt probably hadn’t even been built yet. An early vintage newspaper illustration of how Puabi or one of her attendants may have looked. Artist unknown. 1. 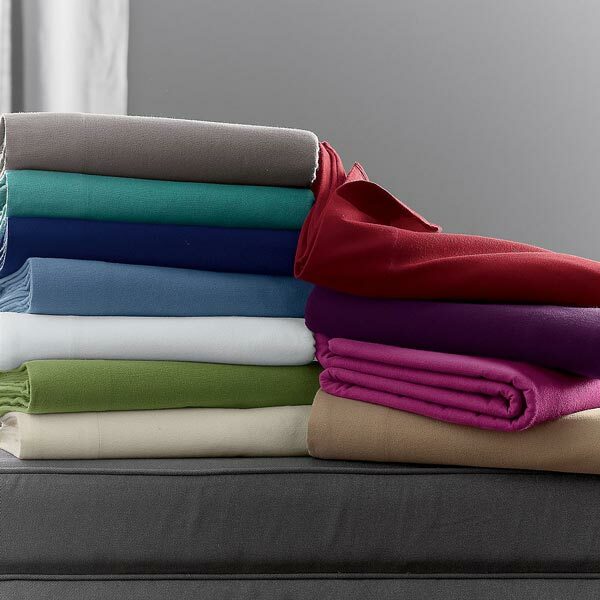 Twin size flannel flat sheet. The early Mesopotamian woman’s tunic was simply a rectangle of wool wrapped spirally around the body. The ideal size for the rectangle is about 48 inches by 108 inches, so a twin size sheet is a little bit off (the standard twin is 66 x 96 inches). It’s workable though; just fold down the excess. We give you instructions below on how to wrap it around your body. The fibers recovered from Puabi’s tomb suggest that her dress was dyed with red ochre, so we suggest the garnet sheet. 2. Oversize wig. Also available here. 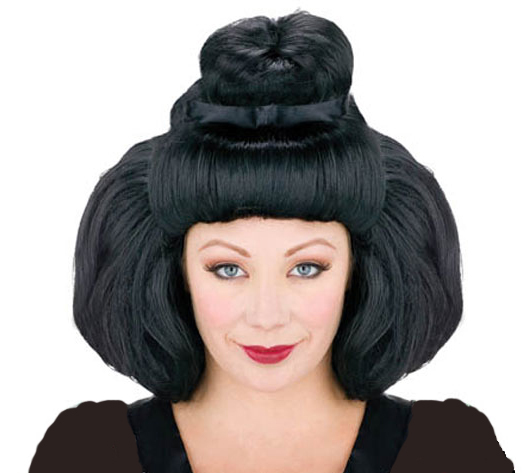 Don’t get us started on the absurdity of all black wigs being labelled “geisha wigs.” At any rate, this huge wig looks more Sumerian than Japanese to us. In fact, it’s almost a perfect match for Puabi. Her wig was probably made of padded wool or felt rather than actual hair, so don’t worry if the costume wig is fakey. 3. 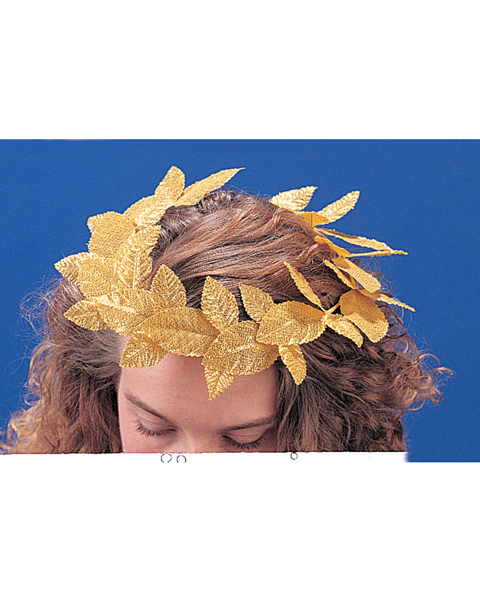 Gold leaf wreath . Rest this on top of your enormous wig. 4. 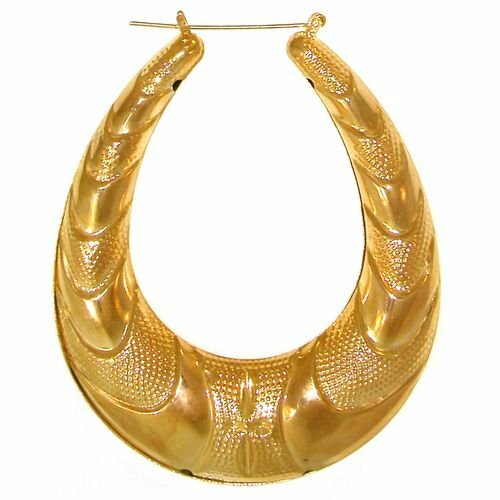 Gold door knocker earrings . These are the perfect shape and size (3.25 inches long) for Puabi. If you don’t have pierced ears you can just tie them to the wig. 5. 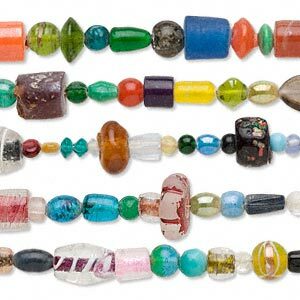 Package of twelve 27-inch glass bead necklaces. In lieu of a gemstone bead cape, we recommend that you pile on a bunch of multicolor glass bead necklaces, rather in the fashion of Puabi’s attendant. These necklaces from Firemountain Gems are a great bargain. 6. 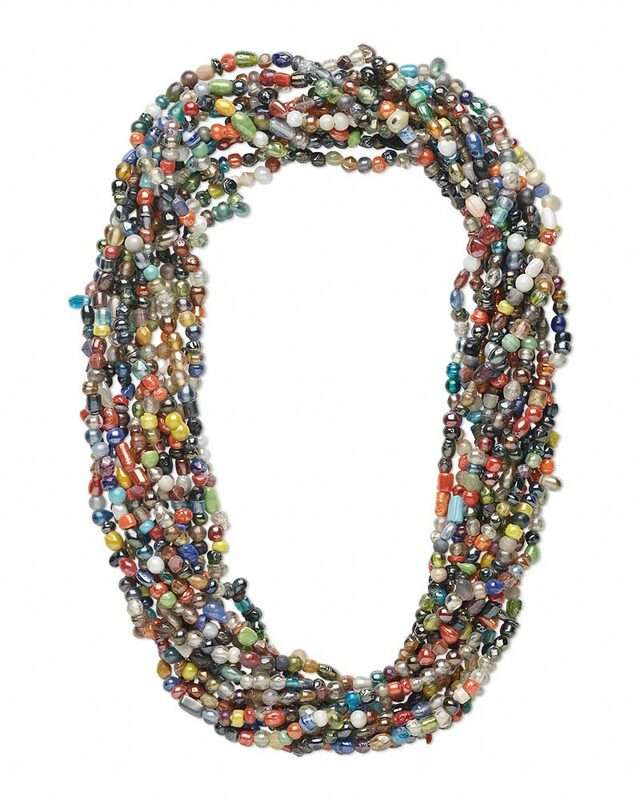 Optional: multicolor beads, package of ten 16-inch strands. These are temporarily strung bead strands designed to be taken apart and used in jewelry. But you can easily use them as is for Halloween—just put a dab of glue or a piece of tape on the ends to make sure the beads stay on. If you want to try making a Puabi-style beaded cape, or even just some temporary bracelets, these are an inexpensive way to go. You can also get strands of just blue beads or just red beads, or pretty much anything else at Firemountain. 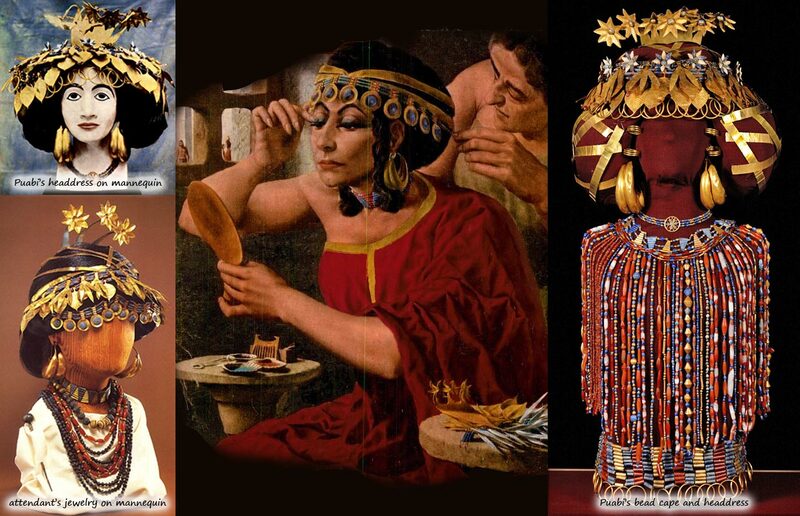 Illustration credits: The painting of a Sumerian lady in the center of our main illustration is by Federico Castellon and appeared in the June 4, 1956 issue of LIFE magazine. All of the items from Puabi’s tomb are in the collection of the Penn Museum.